What makes for a great café? 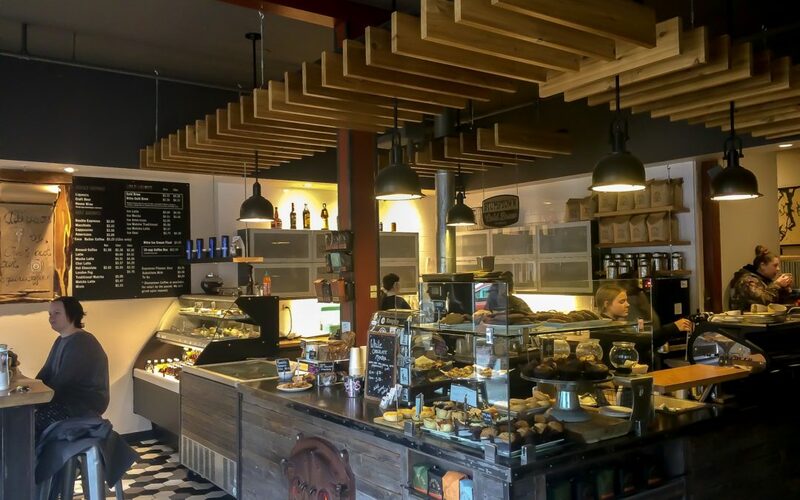 Fine coffee, tempting baked goods, and a lively and trendy vibe are usually prerequisites. But when you add stellar lake views and a year-round solarium, well, that’s just getting unfair. So it is that Empire Coffee hits the mark any way you cut it. Located in the Adventure Hotel in downtown Nelson, this popular indoor-outdoor spot is a magnet for locals and visitors alike. 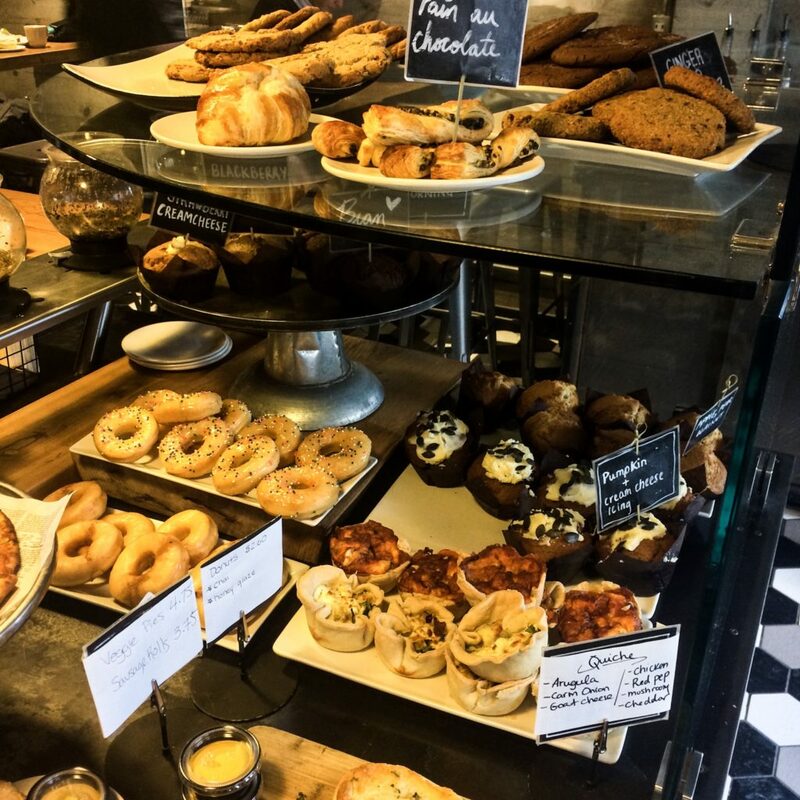 The daily selection of baked goods features everything from pumpkin muffins with cream cheese icing to pain au chocolat to honey glazed donuts and lemon meringue pies. Did we mention everything is made in-house too? It’s that much easier to justify after a bike ride. Savour your sweet reward in the glassed-in patio and let the sun shine in. The café prides itself of serving Stumptown coffee, including a smooth nitro cold brew perfect for hot summer days in Nelson. If your morning appetite is beyond a snack, go for an “Egg in the Hole” (featuring Canadian back bacon, caramelized onion, swiss cheese, espresso BBQ sauce and garlic aioli with a fresh cracked egg on a bagel). The lunch menu is equally tempting, including a Bourbon Chicken Sandwich and Avocado Toast. If you’re looking for a bike tour in British Columbia, and good coffee is on your list, Empire Coffee in Nelson is a must visit. You’ll need some time to explore the Nelson and Kootenay Lake area though, as it’s just one of many unique cafes that complement the scenic waterfront roads. Empire Coffee is located at 616 Vernon St, one block down from historic Baker St. It’s open at a bleary-eyed 6am daily, and 7am on Sundays.